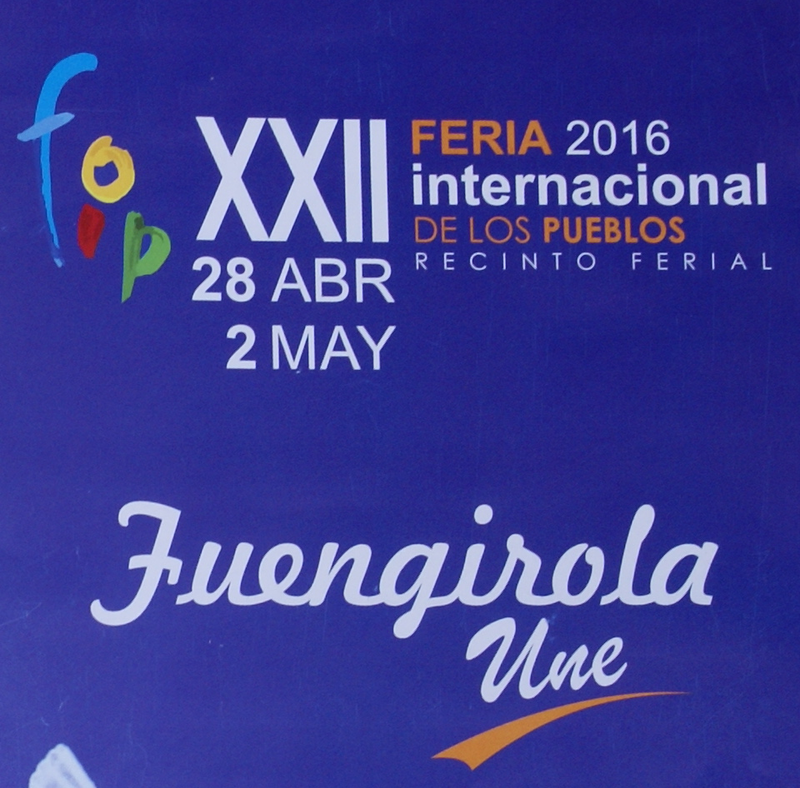 Jessica, an Elementary student in 1ºB (2015-16), brought to class a brochure about La Feria de los Pueblos, which started at the end of this week and will finish at the beginning of next week. At the Fair Grounds, people can visit stands where different countries offer information about their culture and lifestyles. The brochure is in Spanish and English, which is awesome/lovely! Thanks, Jessica! Now Básicos have an example of how to design a brochure! Directions: Can you see the yellow bit close to the Harbo(u)r? Well, those are the Fair Grounds. 25 nov en Fuengirola: ¡nos vemos! Celebrations in Andalucía – Thanks, Raquel!!! 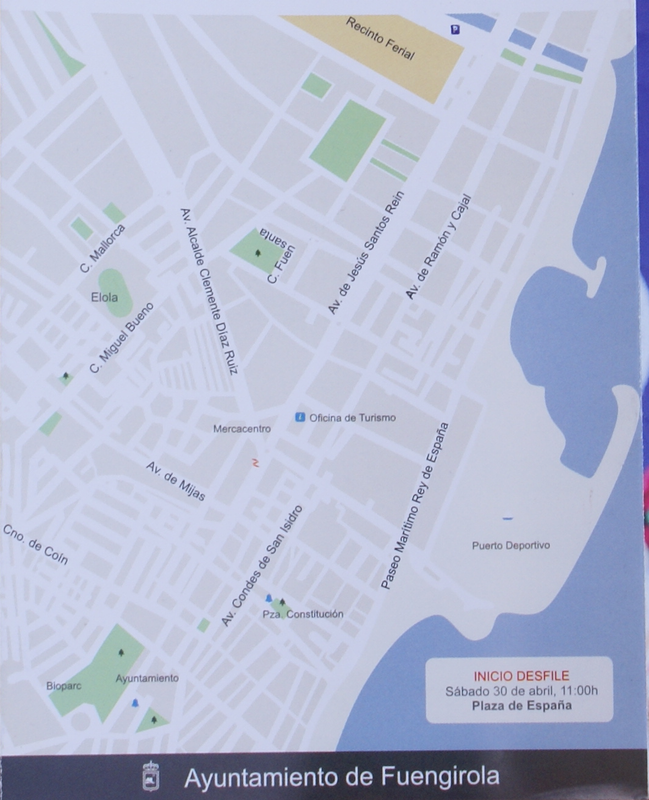 Flowers 1 – in Fuengirola & in Literature! 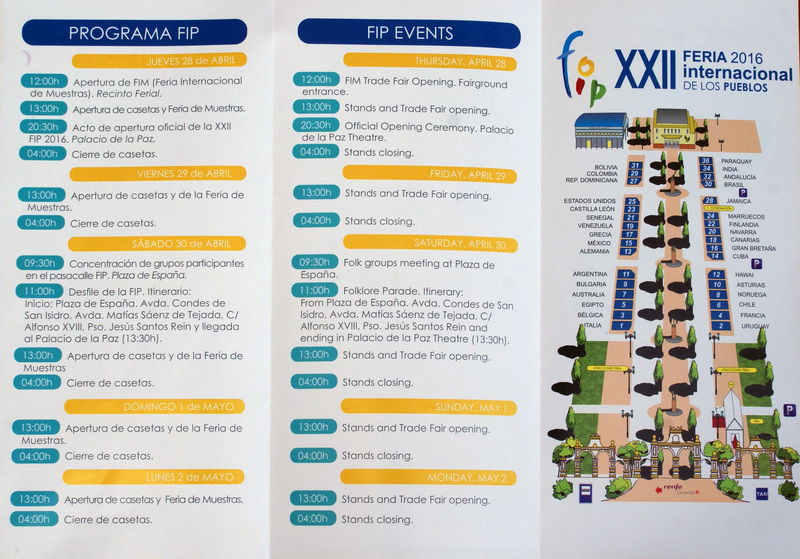 EOI Fuengirola: 25th Birthday! Any Contributions? Why do Spanish people have “tapas”?